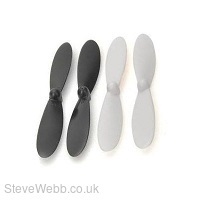 Spare Props for the Hubsan X 4 Quad. 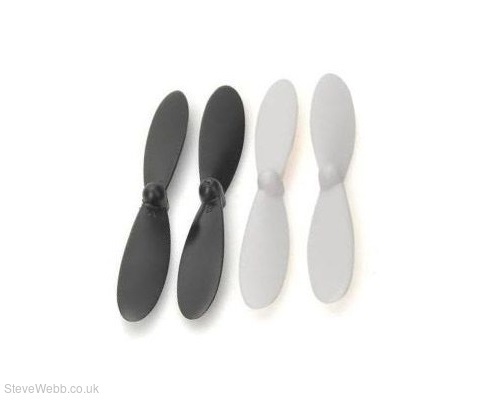 Two White and Two Black opposite rotation props. Grab a spare pack today!